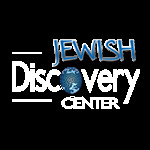 Jewish Discovery Center - What will you discover? Scotch & SpiritJoin our monthly men's discussion group and enjoy light refreshments, good company, lively discussion and of course great scotch. Details.